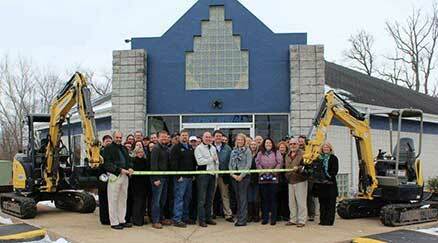 Welcome to Expert Rentals, Where You Can Rent Like The Experts Do In St. Peters MO! 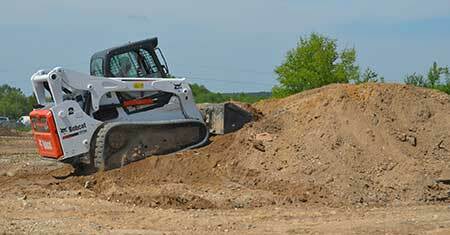 Expert Rentals rents heavy-duty equipment for large construction jobs, as well as light-duty tools for homeowner and smaller contractor jobs. We offer delivery and pick-up service for your convenience. 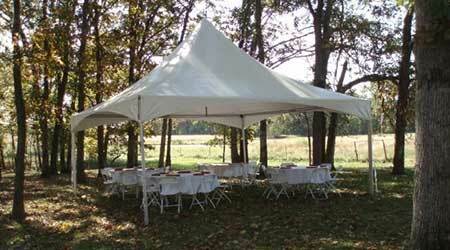 We also rent party equipment for a back yard party or a wedding, including tents, tables, and chairs. Come in and visit with our friendly and knowledgeable staff today, give us a call, or browse our online rental catalogs for equipment and tools, and parties and events. Renting Is Just a Click Away!